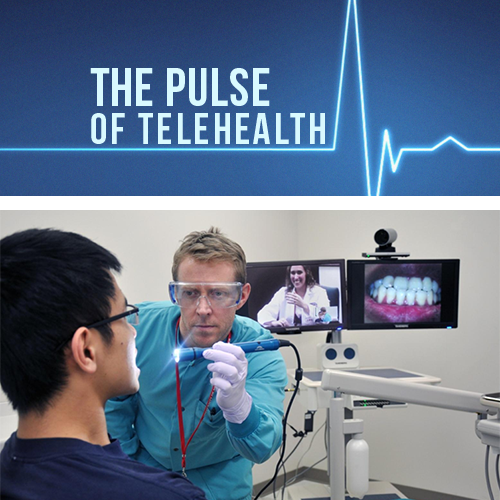 As the field of telehealth continues to boom, there are a variety of different settings where the combination of health and technology is applied! 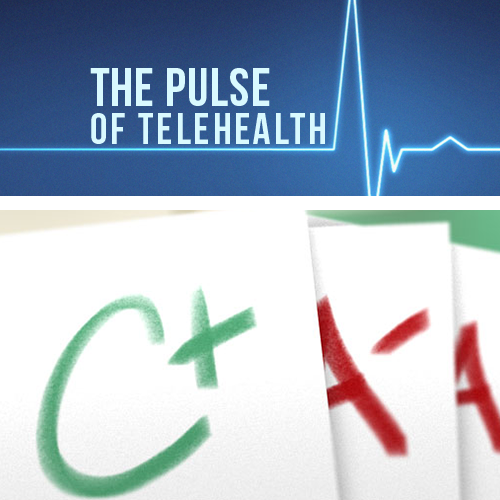 Hospitals were one of the early adopters of telehealth technology and have since created subcategories of the field, including telestroke, tele-ICU, and telebehavioral health. At home, patients have healthcare information at their fingertips with recent mobile health technology. 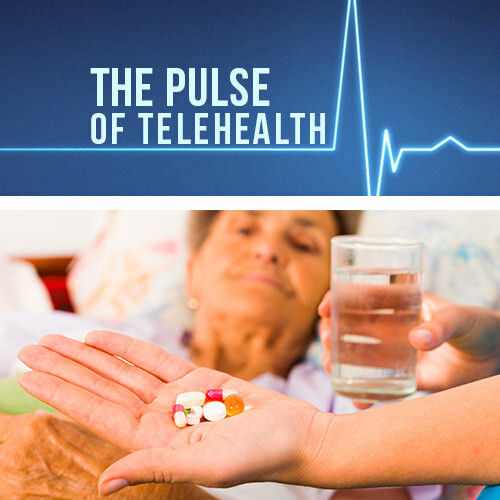 Some patients have even connected with their primary care doctors through remote monitoring of chronic conditions. When patients are in a bind, telemedicine companies are there to provide on-demand, 24-hour care for low acuity ailments. Patients can request a visit at any time and be connected to a board-certified medical provider over the phone or via webcam to receive diagnosis and appropriate treatments of their ailments. 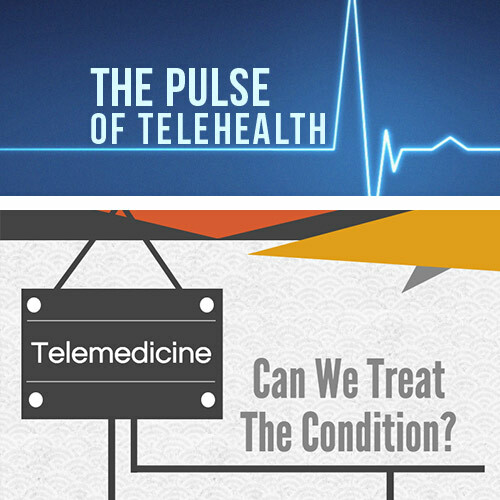 But what ailments and conditions are appropriate for this branch of telemedicine? 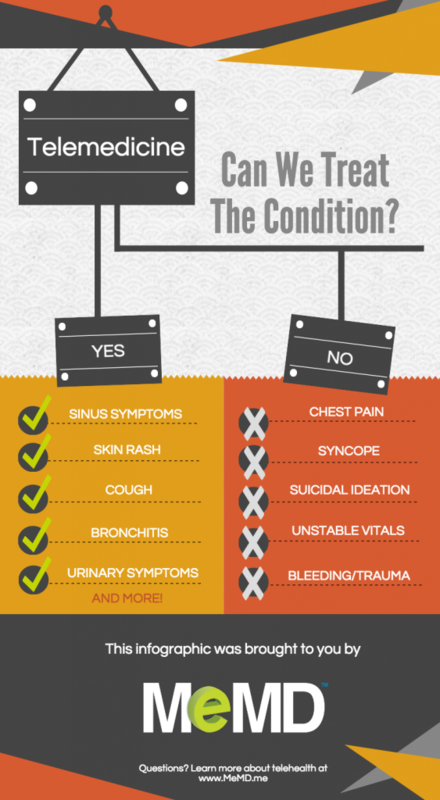 The infographic below details what can and cannot be treated via companies such as MeMD!